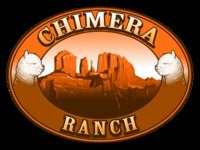 Luxurious North American Grown and Produced Fiber for everyone from the award winning alpacas of Chimera Ranch. 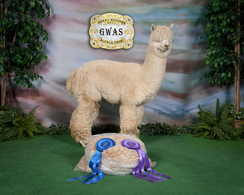 Welcome to Chimera's Alpaca Inspirations. This on-line store is based on the highest quality North American alpaca fiber that the industry has to offer. 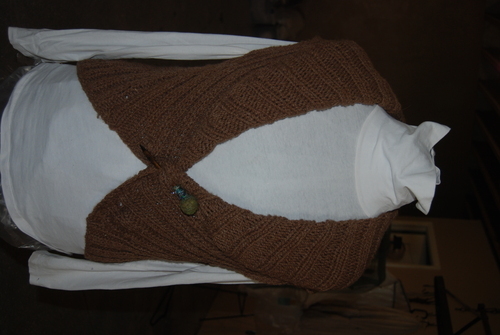 We are pleased to offer alpaca fiber in the form of Raw Fiber, Rovings, Yarn, Knitted and Woven products. The goal of Chimera's Alpaca Inspirations is to promote North American Alpaca fiber and to educate the public on the luxurious qualities of the fiber that the alpaca produces. We appreciate your valuable time in visiting our store and reviewing the products we have to offer. Check back often as the inventory is expected to be updated often. We are now using Paypal merchant services; Shipping in the USA will be included in the selling price. We will contact buyers outside the USA with shipping details.